Central Place General de Gaulle in Lille, France. The Belfy: Landmarks and perspective from high! 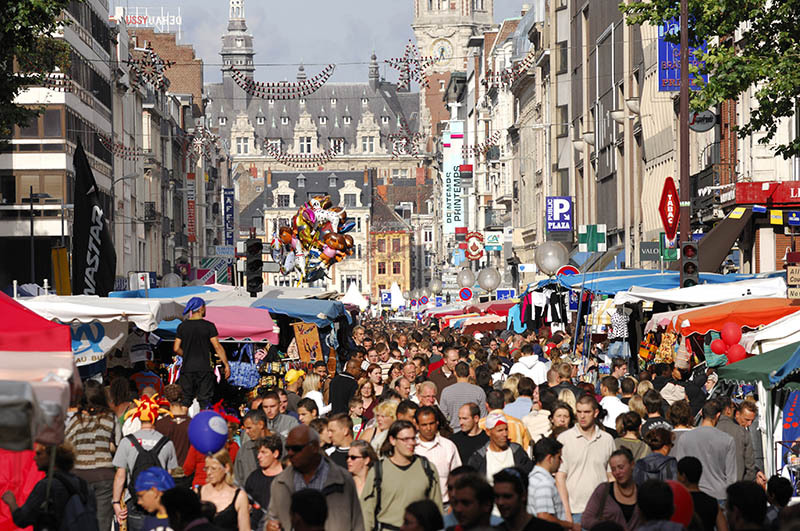 Welcome to Lille, a CAPITAL town! Capital of the North, this metropolis of one million inhabitants is lively, young and dynamic. 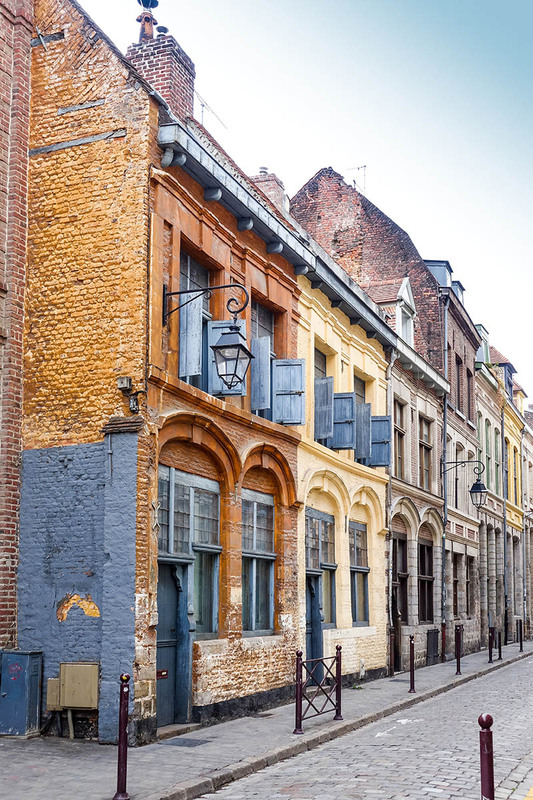 Capital of French Flanders, Lille offers history as you visit its citadel and old quarters. 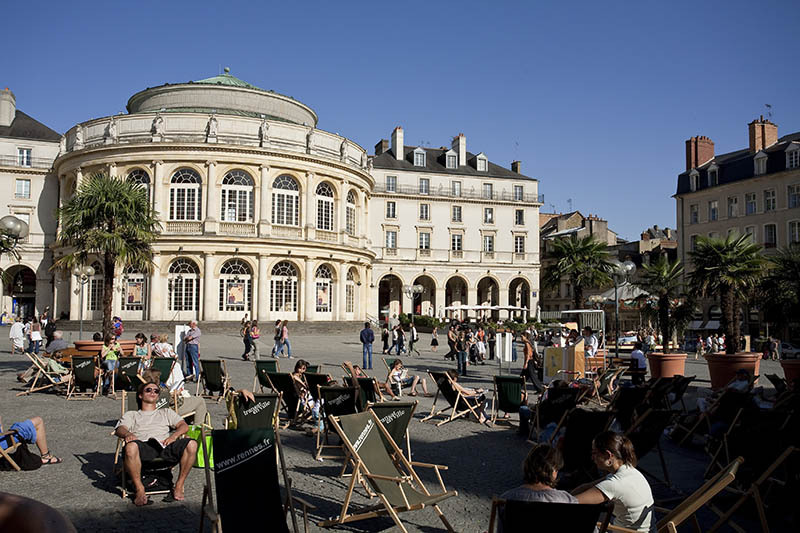 European capital, one hour from Paris, London or Brussels, Lille is cosmopolitan. 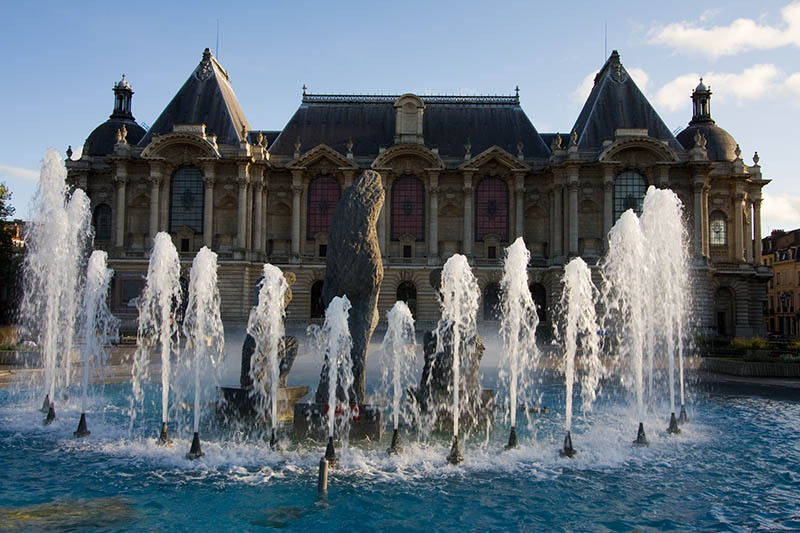 Cultural capital, Lille is home to museums and exhibitions as well as a very active music scene. 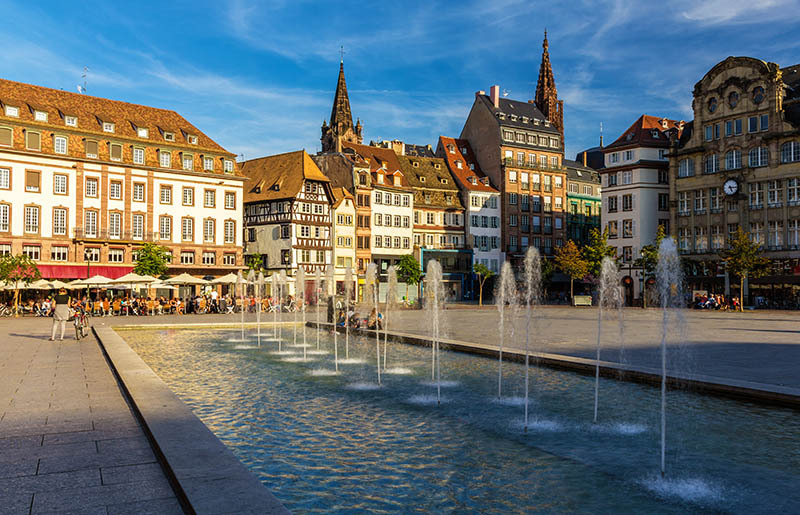 Popular capital, the Ch’tis will give you a warm and cheery welcome, from the Grand’Place to the Wazemmes market, from La Braderie to the lively evenings of different quarters! 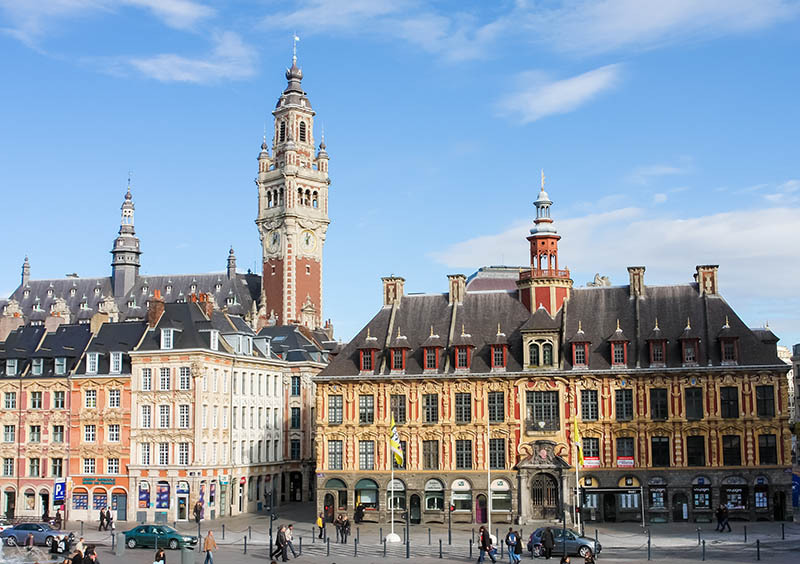 Whether you arrive by car, train or plane, Lille should be seen on foot. 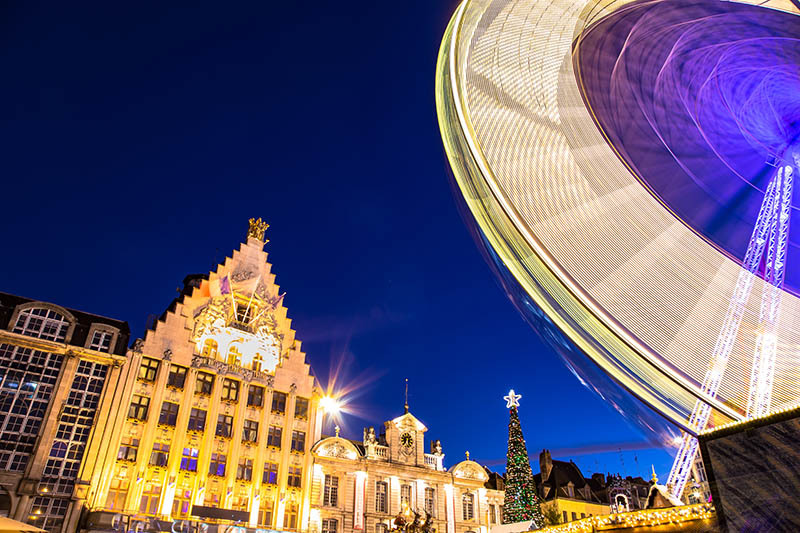 Start your visit with Lille flamand and the heart of the city: the Grand’Place. 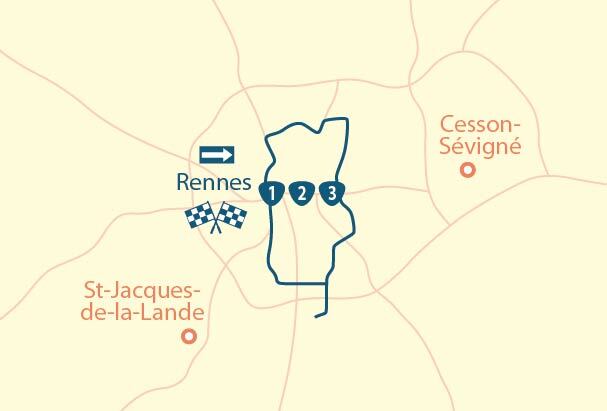 Right next door, Place Rihour houses the tourist office (if you need a guided tour?). 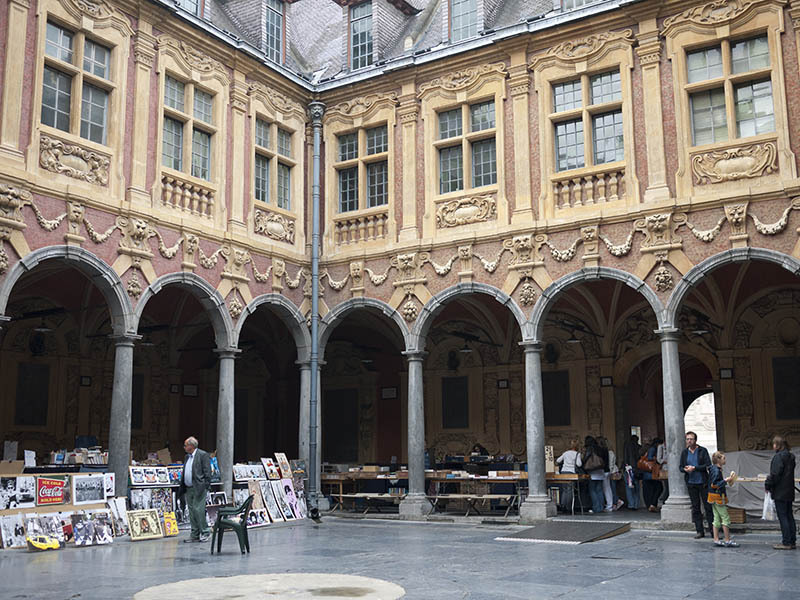 On the other side, the Vieille Bourse (Old Stock Exchange) and the bell tower of the Chamber of Commerce (Chamber of Commerce Belfry) open the doors to Old Lille, ideal for a stroll, lunch and discovering the amazing Notre-Dame-de-la Treille Cathedral! 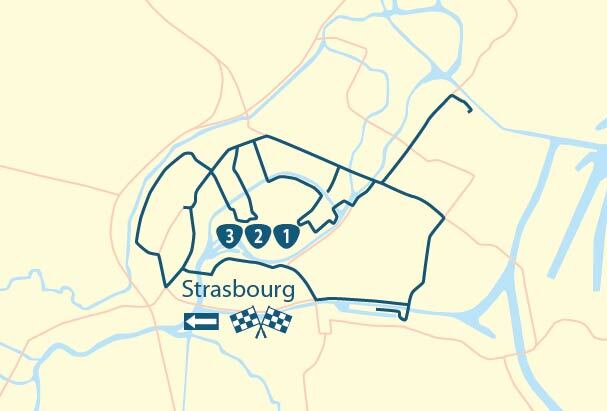 Finish the day at the Citadel de Vauban or Lille Zoo if you are with your family. 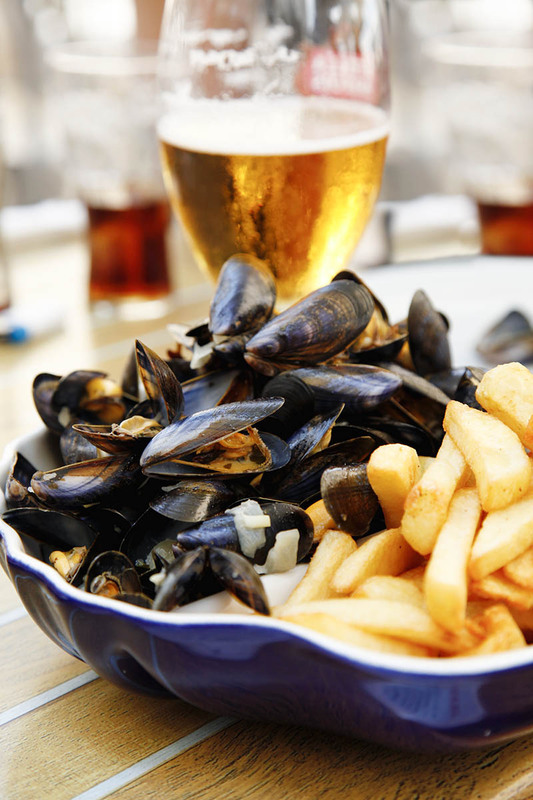 In the evening, the Flemish cuisine (carbonnade, welsh) of the estaminets of Vieux-Lille await! 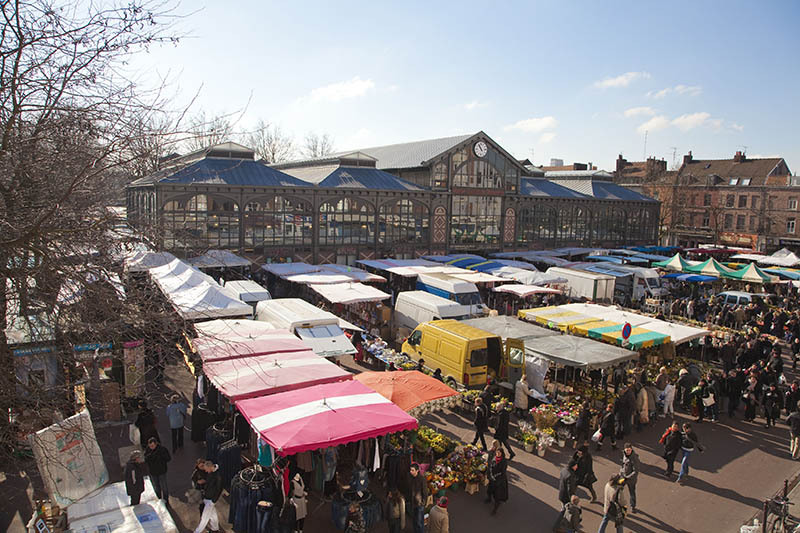 Head to the Saint-Sauveur quarter: The Hospice Gantois, the Porte de Paris and the city hall. Climb the 300 steps of the bell tower for a breathtaking view of the city and have lunch in this quarter. 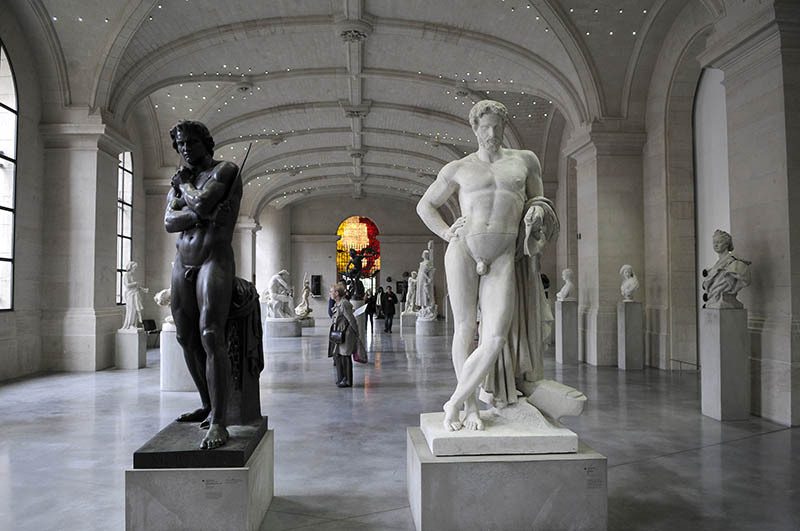 Take time out to discover the masterpieces of the Palais des Beaux- Arts and end the day on the main shopping street, Rue de Béthune. 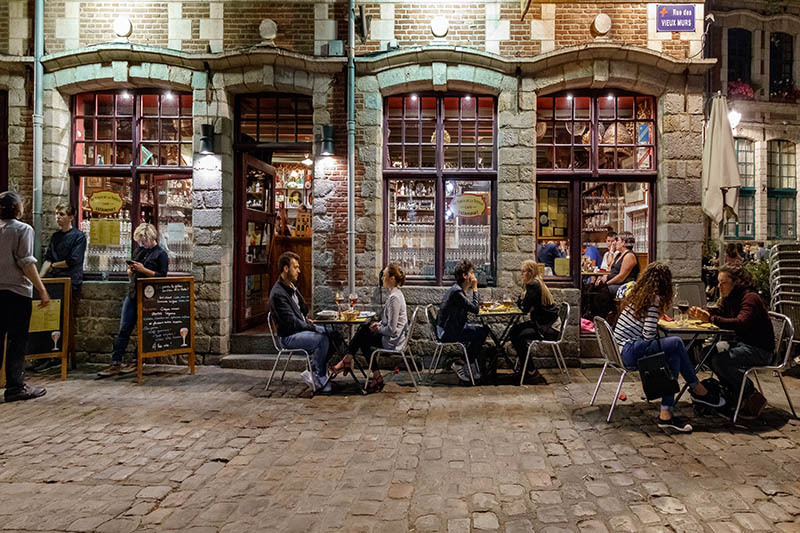 In the evening, why not take advantage of Lille’s cultural scene? 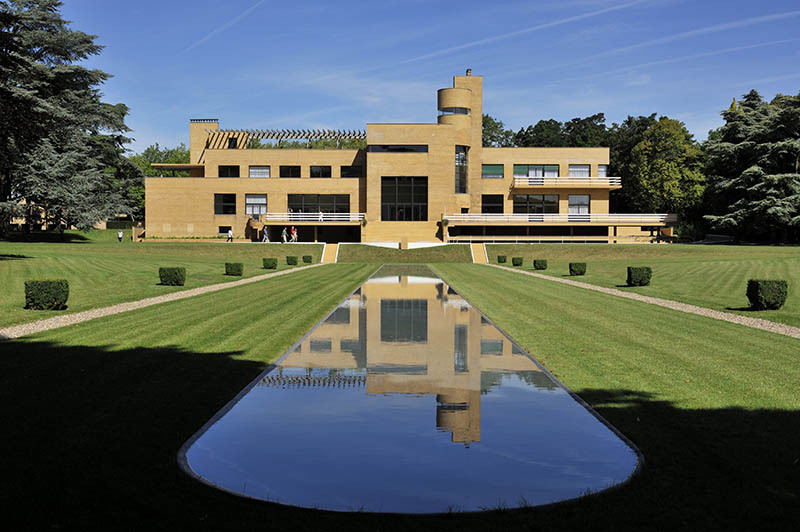 (numerous theatres, concert halls, as well as Tripostal, house Maison Folie Wazemmes, …). 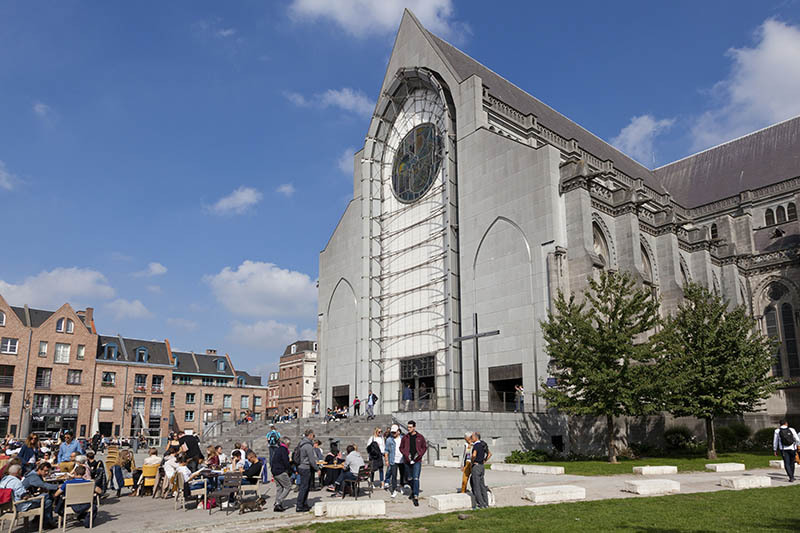 Week-end in Lille – a 3 day tour in Lille, offered by MyTripTailor, the specialist in self-guided trips. 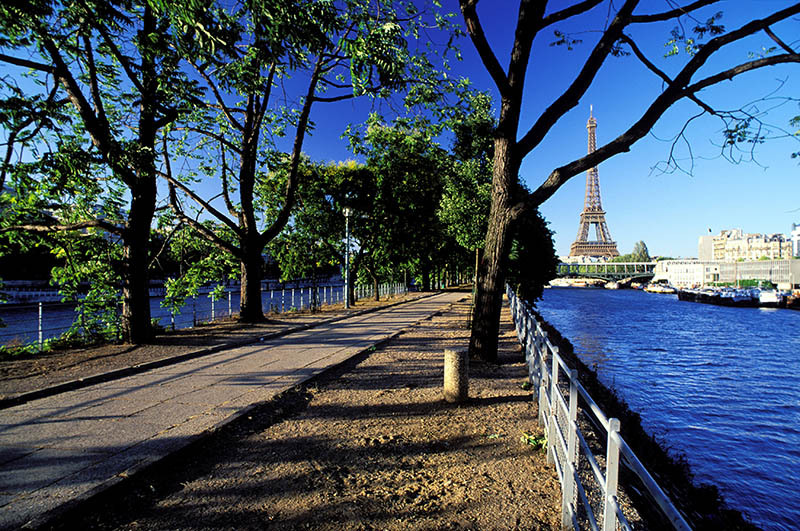 Customize the stages of your tour and choose your accommodation, services and activities, there and then and in one go!